Masai herder, Northern Tanzania: People: Tanzania: Travel photography from around the world, including Cuba, Ecuador, Egypt, Germany, Greece, Guatemala, India, Italy, Japan, Mexico, Morroco, Paraguay, Siberia, Taiwan, Tanzania, and the United States. 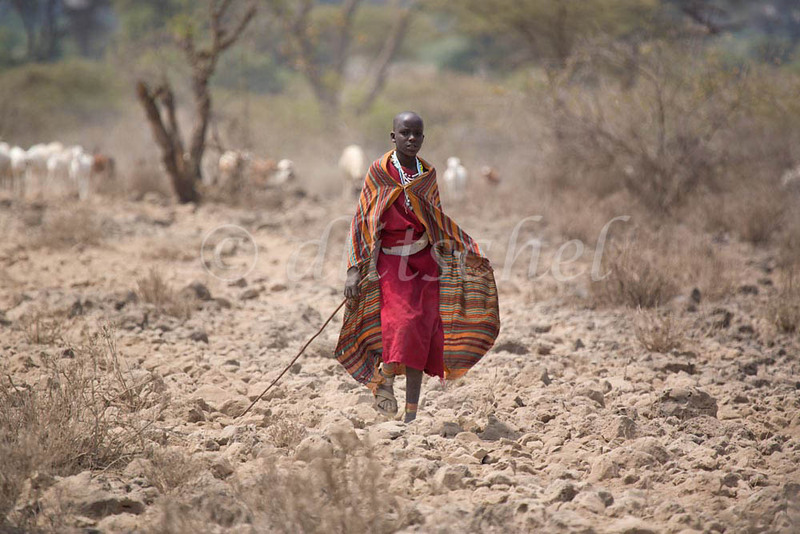 A Masai herder walks with the herd in the bush of Tanzania. To purchase this image, please go to my stock agency click here.